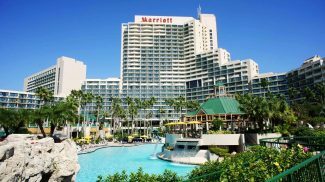 52nd Annual Heckerling Institute on Estate Planning in Orlando, FL - Valuation Services, Inc.
Valuation Services is pleased to be one of the gold sponsors and exhibitors at the 52nd Annual Heckerling Institute on Estate Planning at the Orlando World Center Marriott Resort. Craig Stephanson and Jeff Bae will be there from January 22nd to 26th. Please stop by and visit our table (#437)!